Willie Mullins Is probably one of the greatest jumps trainers Ireland has ever had, training winner after winner for his clients and earning more prize money than any other trainer in Ireland (by a long way). So it came as a massive surprise when in 2016 Ryanair supremo Michael O’Leary pulled 60 of his horses from Mullins care. The reported reason was that O’Leary wasn’t happy that Mullins had decided to raise the training rates at Gigginstown Stud for “the first time in 10 years”. Don Poli and Apple Jade were among the horses pulled and seemed to leave Mullins in a much weaker position for the following year. So for Sir Alex it wasn’t just getting hoodwinked in the ownership race for John Mikel Obi, who he thought he signed in 2005 but magically went missing and subsequently signed for Chelsea. 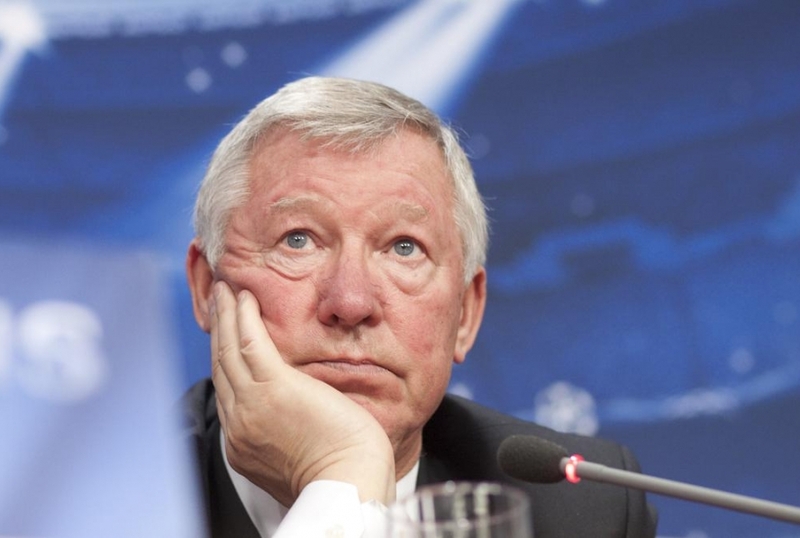 Sir Alex has also had his issues with thoroughbreds, or one in particular, Rock of Gibraltar. Through being friends with then part-owner of Manchester United, John Magnier, Ferguson was offered the opportunity to purchase a share of the champion racehorse Rock of Gibraltar, an offer he took up. It was only when the horse retired where they encountered issues, Sir Alex believed he was due some of the future stud fees for the horse with Magnier not being in agreement. We don’t know what really happened with this whole affair but it ended with Sir Alex being given £2.5 million, substantially less than the £110,000,000 he had initially tried to sue for. The dispute for the rights of the horse Blarney Highwayman were slightly different as it was claimed by Mr Colthurst that Hugo Merry, a bloodstock trader, gifted him the horse after it was discovered it had a bone condition that severely diminished it’s value. Hugo Merry counterclaimed that he was in agreement with Charles that they would split the horse 60:40, with Merry taking the lions share. They were unable to settle their differences and went to court. The curious case of Utopia, the £7million rated horse that nobody wanted to admit was theirs. It all started when Sasha Stewart, a former Olympic event rider from Richhill, Co Armagh, denied owning the horse despite ownership records from the Federation Equestre Internationale (FEI), the worldwide governing body for all Olympic equestrian disciplines listing her as a part owner of the horse. Lots of back and forth between Sasha Stewart and many prominent horse owners, including quotes from other riders stating she owned the horse was finally settles when in 2016 Utopia was sold at action for £165,000, with both the seller and the buyers staying anonymous. Strangs that it was sold for £165,000 when it was once valued at over £7,000,000.